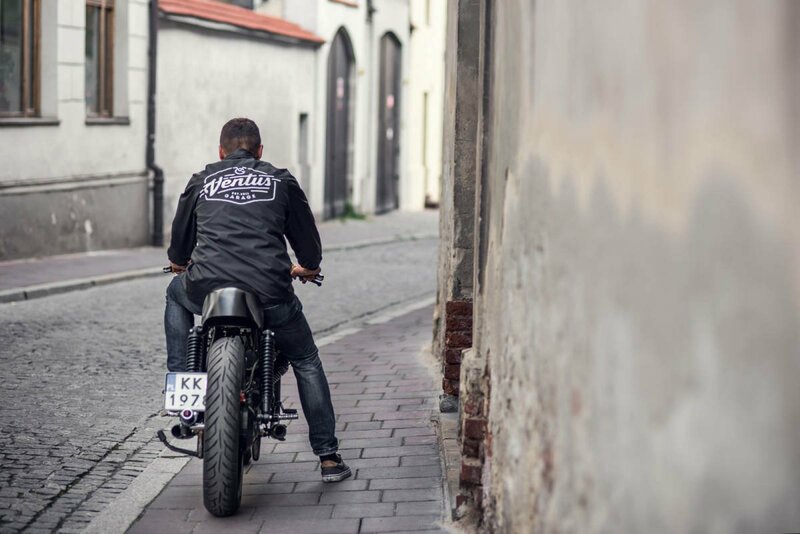 In our daily work we are enjoying details the most. We pay attention to every, even the smallest things. 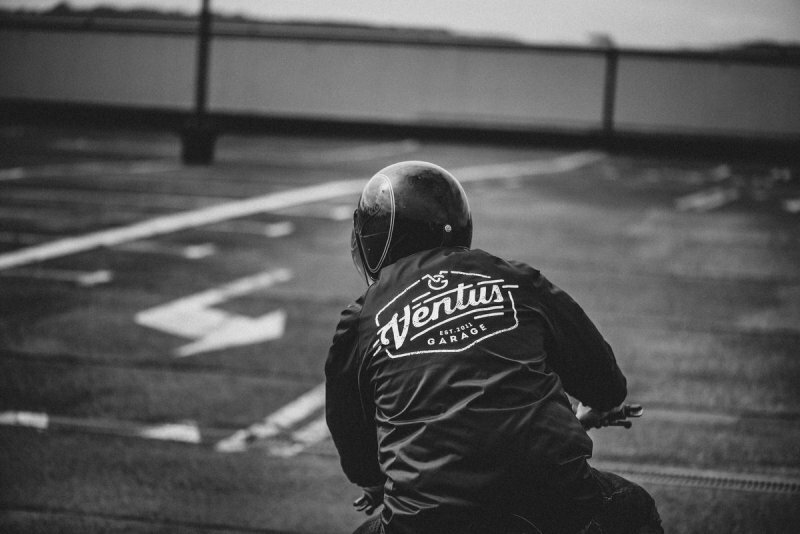 Therefore if you are totally maniac in this philosophy as we are, we will make a deal! 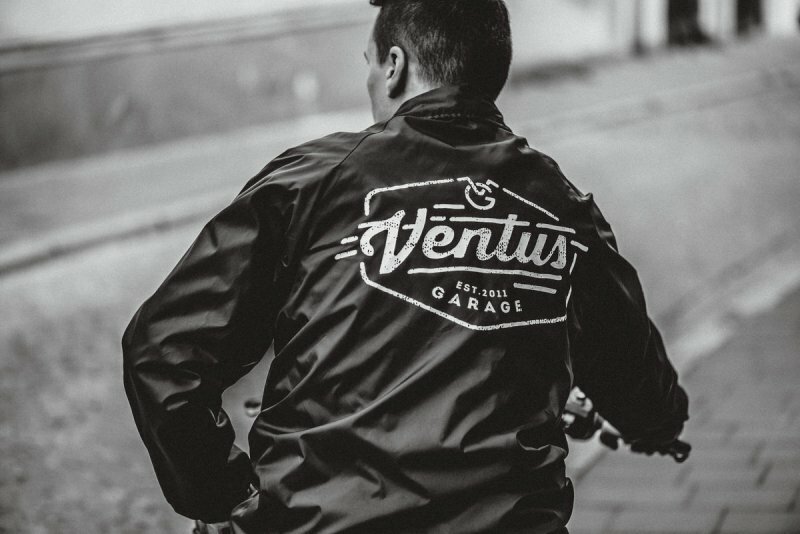 Actually it doesn’t matter whether we work on a new motorcycle project, or prepare new clothes of our VG apparel collection. 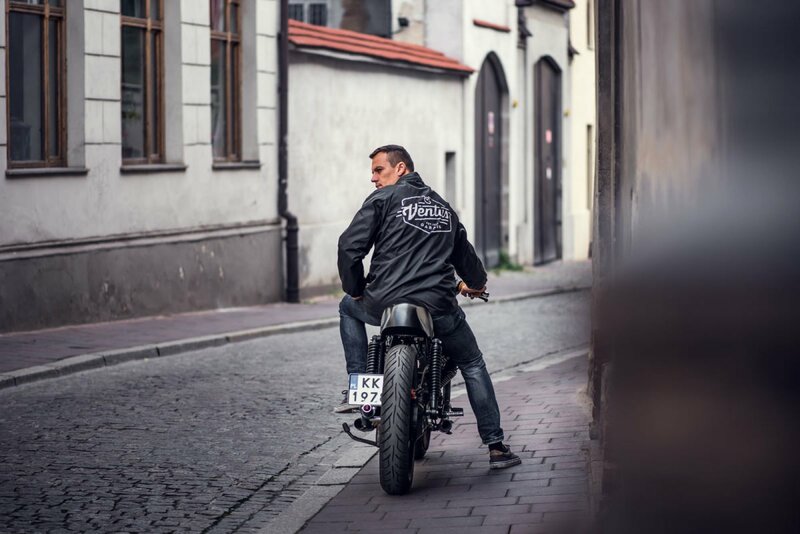 Careful execution and best possible garment that we can achieve is our trademark. 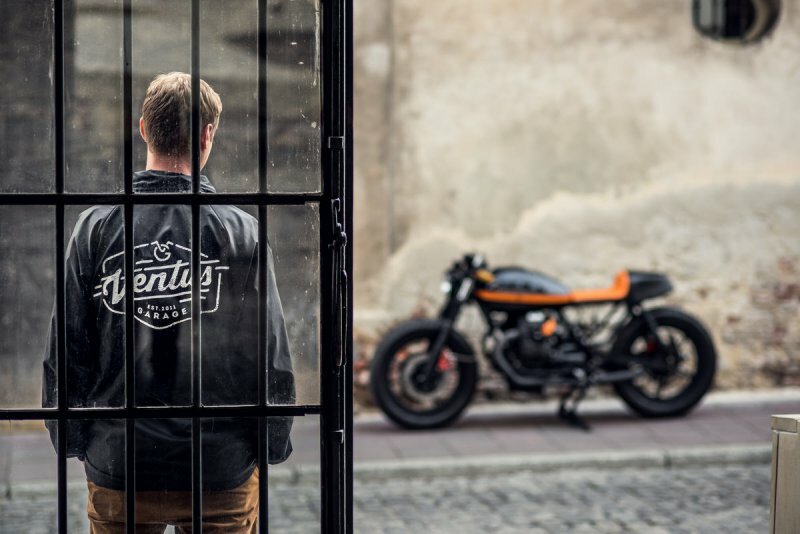 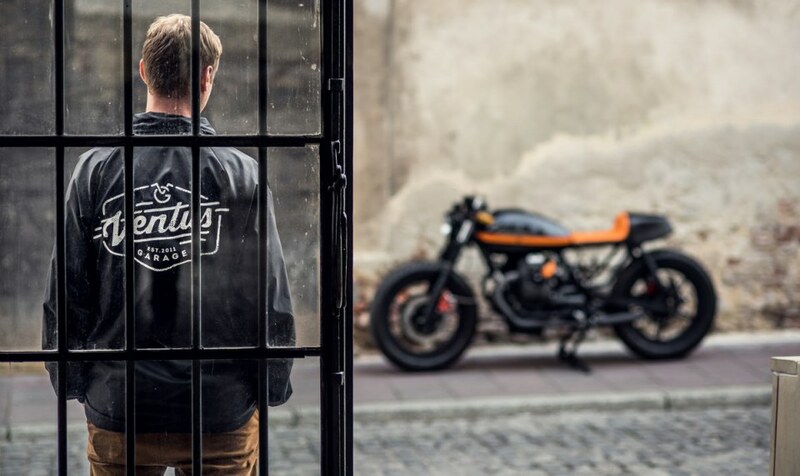 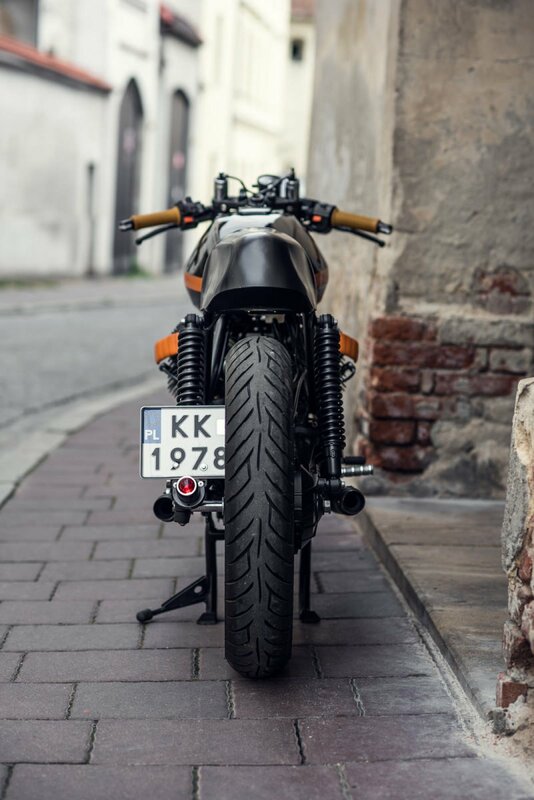 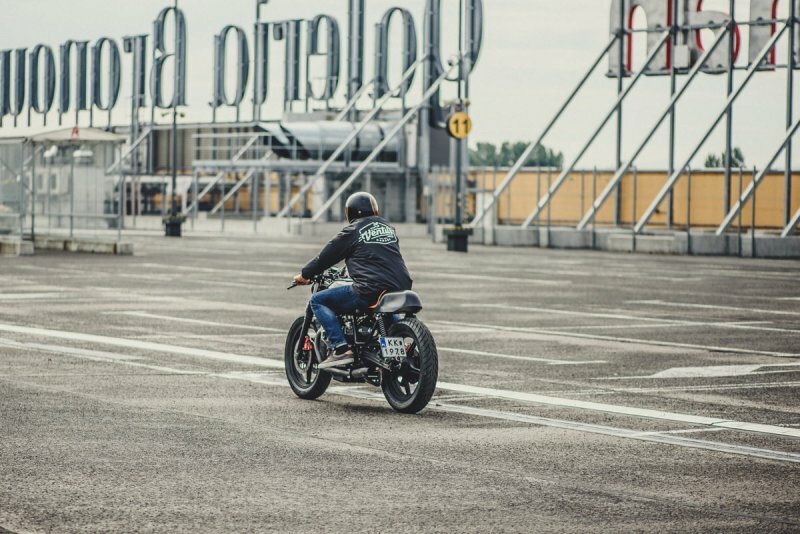 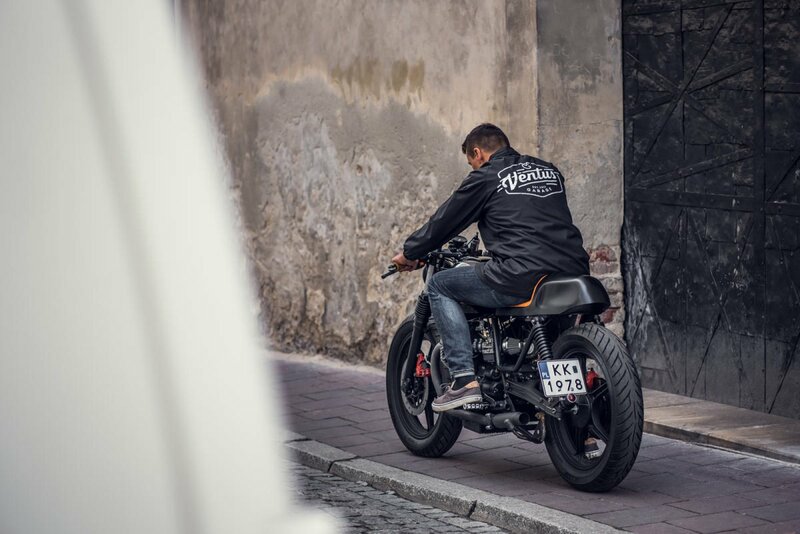 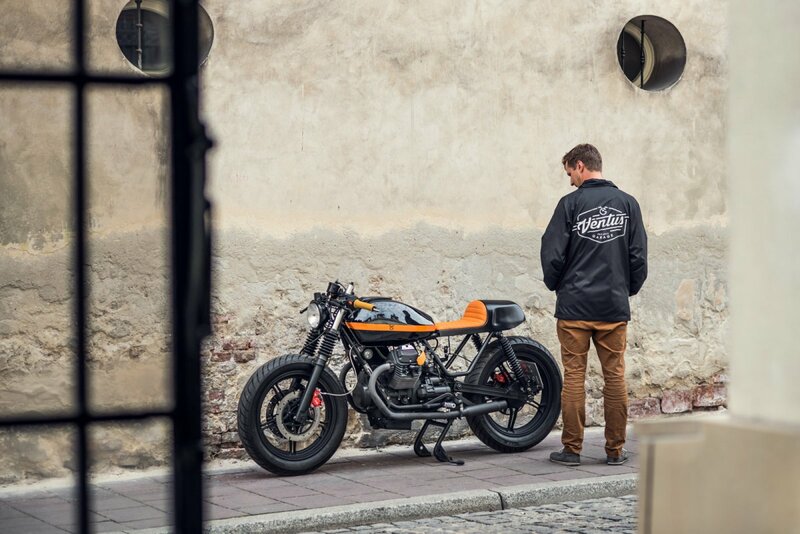 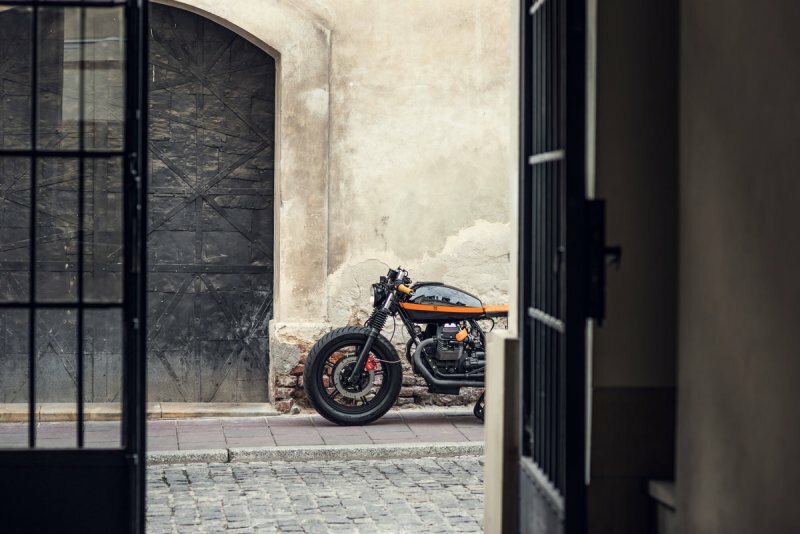 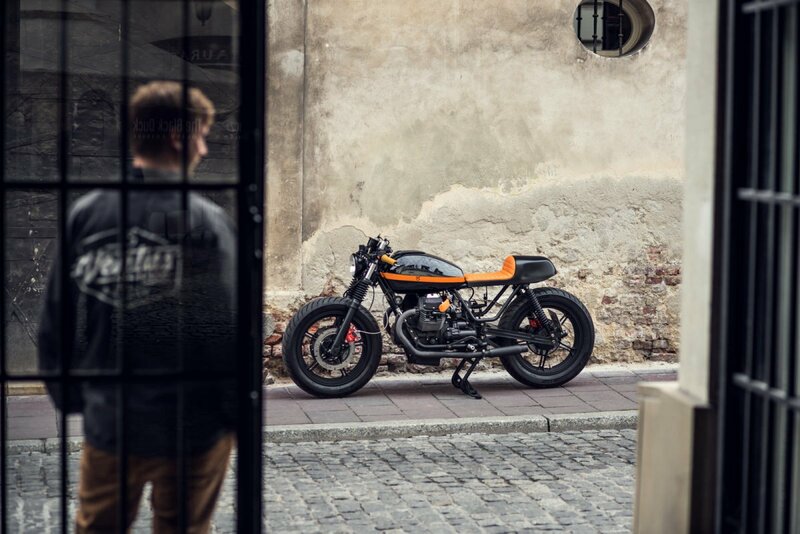 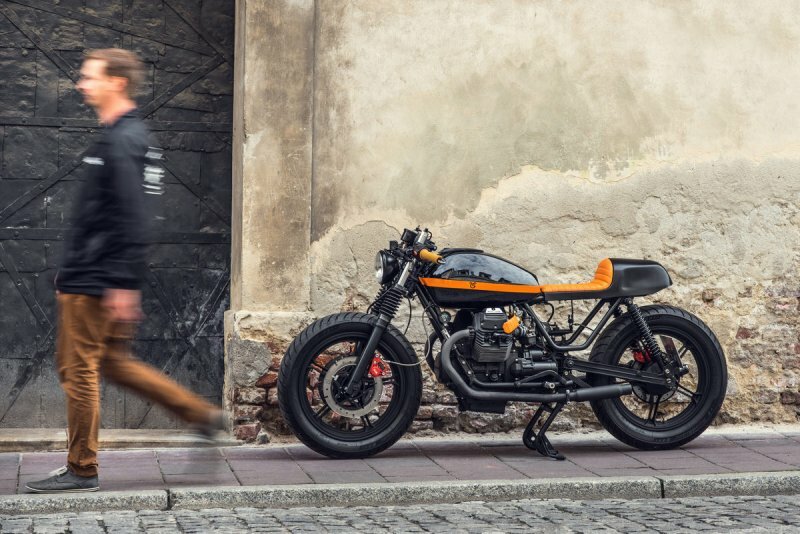 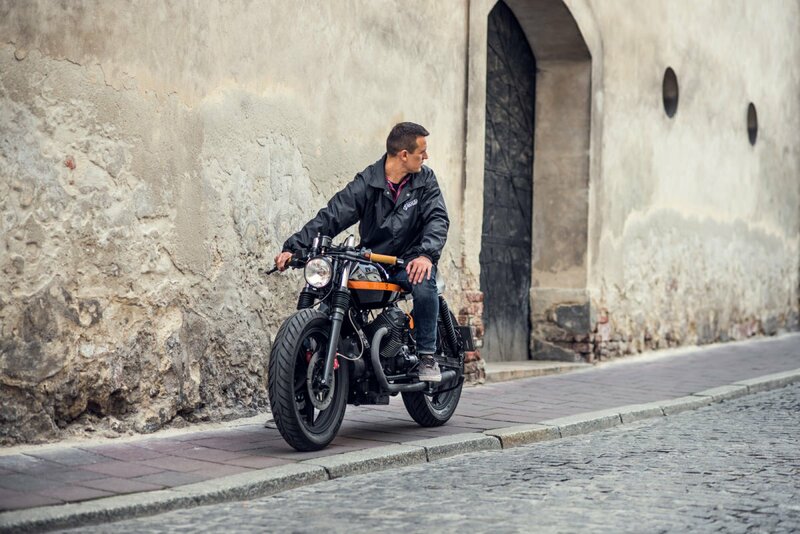 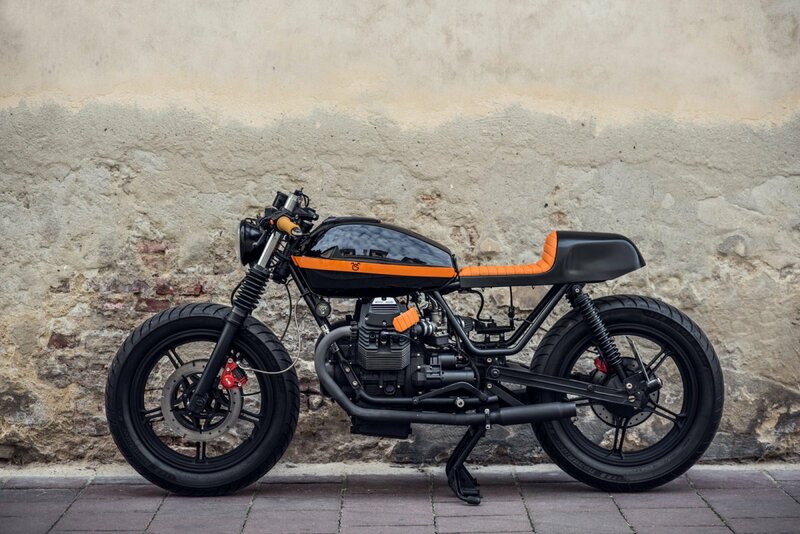 End of season led us to share with you our latest projects: Dirty Gentelmen Coach Jacket accompanied by Moto Guzzi captured in the lens of extremely talented photographer Marcin Malicki, that's our pride. 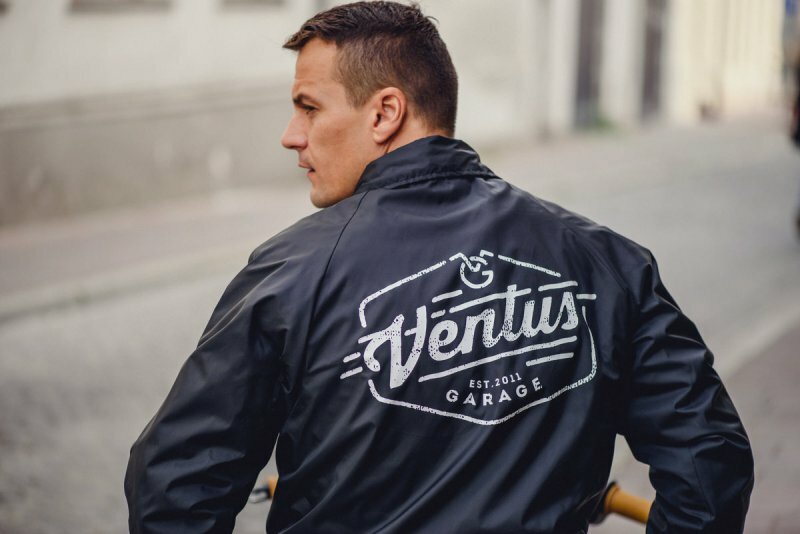 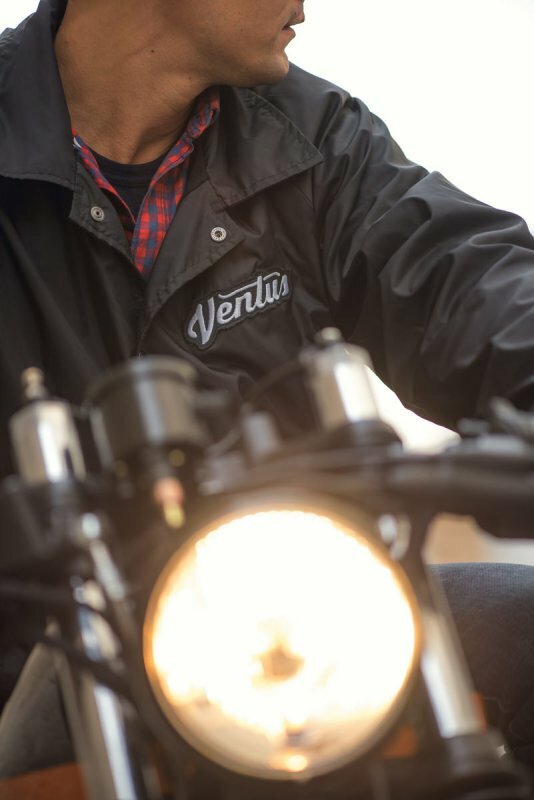 There is a lot to think in planning next steps for the future, in the meantime we invite you to look at some inspiring photos, which fully reflect what is in Ventus Garage soul. 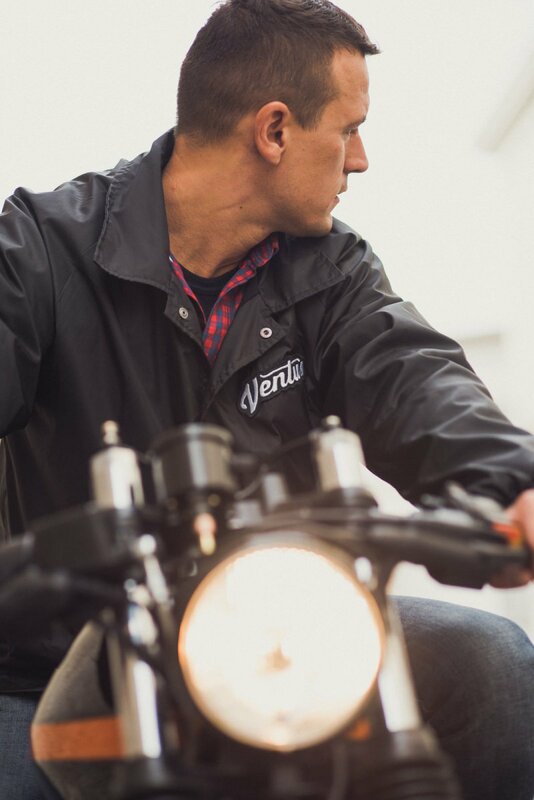 Dirtly Gentelman Coach Jacket now in special price avaliable here.